Do you Rot13? 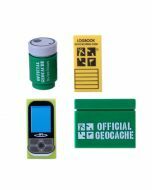 Geocachers tend to like puzzles, codes, finding hidden things and all kinds of challenges. It's what makes us geocachers! 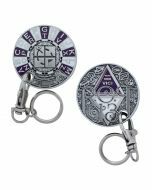 Rot13 was actually developed by Julius Caesar (or maybe someone he knew) in the 1st century BC, and rumor has it he loved geocaching. It is a simple letter substitution that replaces a letter of the alphabet with the letter that is 13 letters after it. 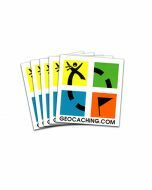 Have you ever wondered how the messages are coded on geocache hints? It's Rot13 of course.